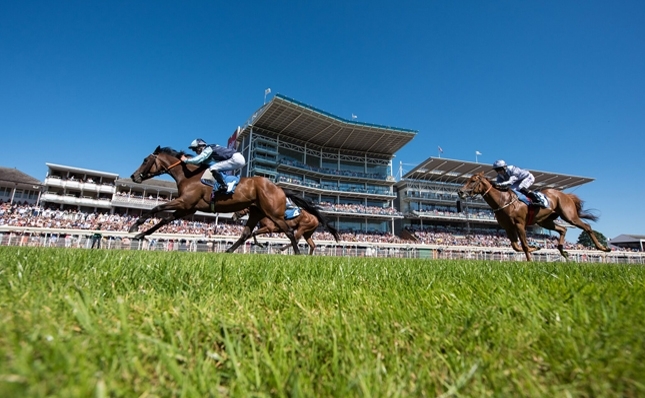 A date where the strands of quality racing and high class entertainment are at the fore. Confirmed as playing after the seven races, is BUSTED. 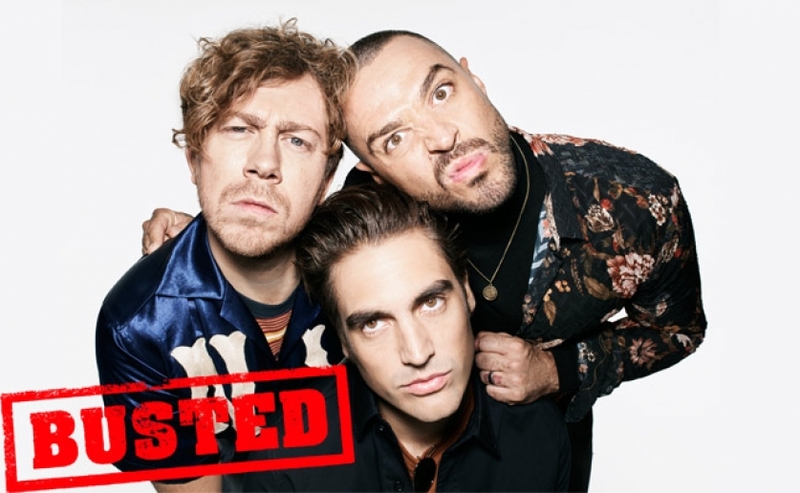 Matt, James and Charlie will play songs form their new #nu2 album and listen out for their smash hits like, Year 3000, Crashed the Wedding or Air Hostess. Another chance to combine racing and music at York? 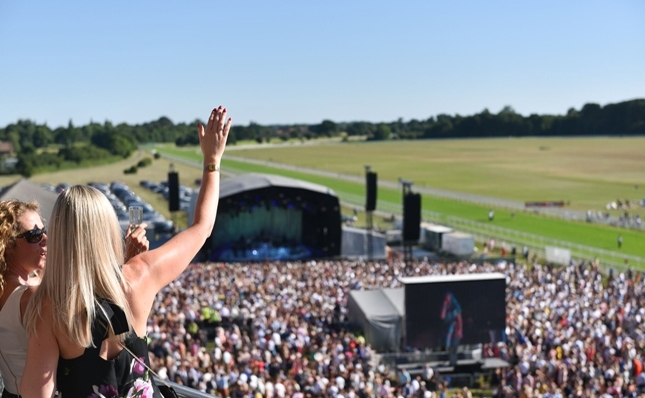 Our Music Showcase Weekend has become popular with racing and music fans alike, promising to be a fun filled 24 hours of top class racing and live music on Friday (eve) 26 (Act is TBC) – Saturday 27 July when James Arthur will perform after racing. - Children aged 5-15 must be accompanied by an adult and need a special £10 ticket, maximum two children per adult. - Racegoers aged 16 and 17 years old need special £10 paid for admission, however they do not need to be accompanied (please call 01904 620911 to book). - Limited number of child tickets available, once this allocation has been reached the full adult price ticket applies.